Sunnyvale, Calif. and Fort Collins, Colo — Trimble awarded a significant in-kind gift to the Department of Construction Management at Colorado State University (CSU) that will expand the University’s leadership in training and research for 3D building design, construction management, digital fabrication, civil infrastructure, geomatics and the sustainable built environment. This gift will enable CSU to integrate across its curricula Trimble solutions that are rapidly transforming how building and living environments are designed and constructed. The gift will be recognized as “Technologies by Trimble” throughout the Department of Construction Management. 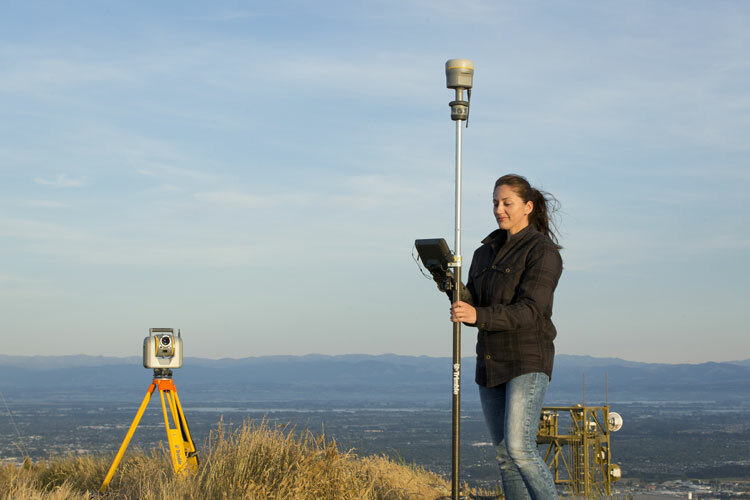 The department’s labs will include Trimble laser scanning, Trimble Field Link and Rapid Positioning Systems, UAS and surveying systems, and Global Navigation Satellite System (GNSS) receivers. Trimble’s software packages will include RealWorks scanning software, Trimble Business Center, Vico Office Suite, Tekla Structures, Sefaira Architecture and its popular 3D modeling software SketchUp Pro, along with MEP software such as AutoBid SheetMetal and Mechanical, Sysque and AccuBid Electrical estimating packages.